It’s day TWO of my Thirty-Day Series of Female Poets! I’m excited to continue with this project and I will devote more time to this as the series goes on and on. Trying to research and write this in a half an hour after a long work day, probably isn’t going to do the series justice, but I will try my best. And I will do it. Juana Fernández Morales de Ibarbourou was born in Uruguay on March 8, 1892. A self-educated writer, she was one of the most widely known and cherished Latin American writers of her time. Writing both prose and poetry, the life of her career spans five decades for which she was awarded many honors, including the National Grand Prize for Literature (Uruguay, 1959), and a nomination for the Nobel Prize in 1958. Known as a feminist in the early 20th century, her themes revolve around love, death, sexuality, patriarchy and challenging notions of the conservative middle-class from within the structure itself. 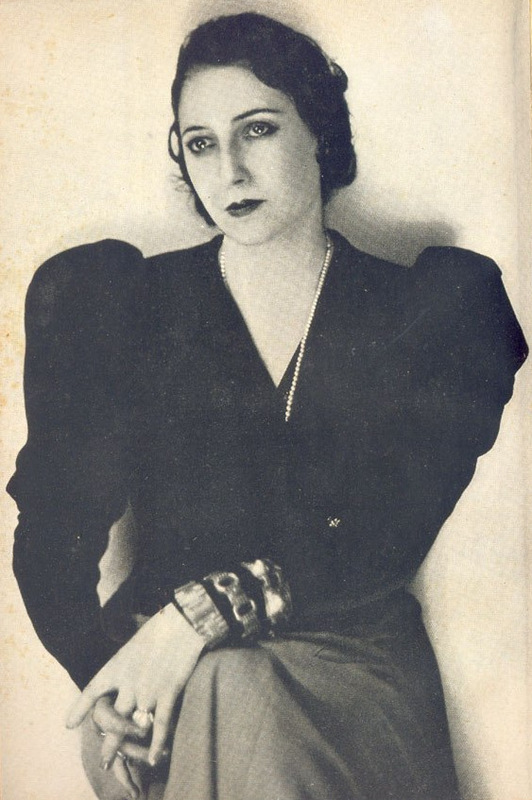 She started her writing career with a book of poetry titled, Las Lenguas de Diamante (Diamond Tongues), in 1919. The poem below, Life-Hook, was written between the years 1945 and 1950, and during this time, her work centered around ideas of death and the passage of time. Although she could be lighthearted, she wrote children’s books, poetry and prose, she is most remembered for her more serious themes of love, motherhood, and death. Juana de Ibarbourou died on July 15, 1979 in Montevideo, Uruguay. If I die, don’t take me to the cemetary. near a fountain and its gossip. the sunset, its fierce red lamp. to feel the wind again. I know my hands may never calm down. in the yellow chalk of my bones. Previous Previous post: Sojourner Truth, Ain’t I A Woman?